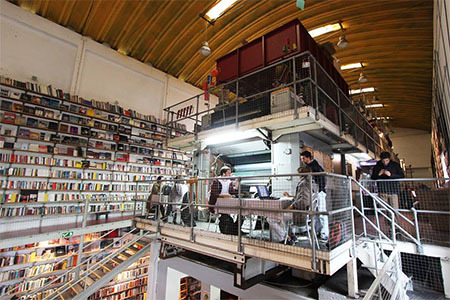 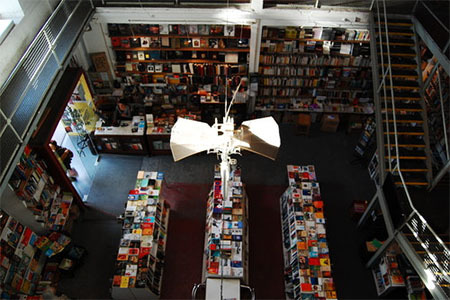 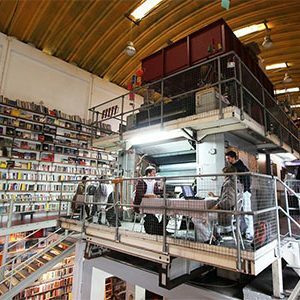 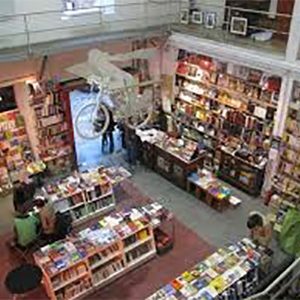 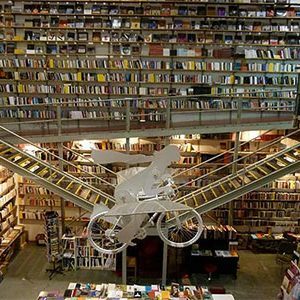 Livraria Ler Devagar is an incredible modern bookshop in Lisbon, Portugal. 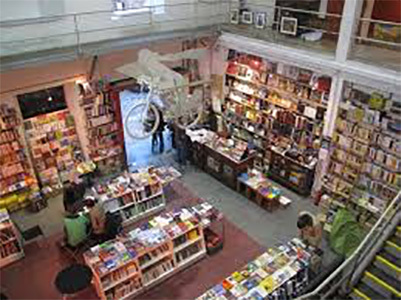 The shop is located in a former industrial textile warehouse, which also houses advertising agencies, designer shops, and art galleries. 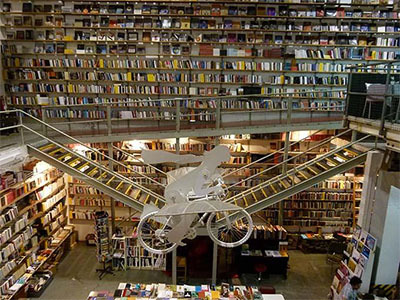 With a quirky design, and a coffee shop it’s the perfect place to get lost in if you’re visiting Lisbon! 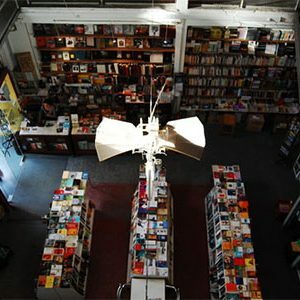 Be aware that if you visit on a Sunday you may be disappointed, unless you love antiques because each Sunday the entire building is transformed into an antique market.